A lightweight daily moisturizer that provides long-lasting skin hydration with sun protection benefits, leaving you with a smoother and radiant-looking complexion. 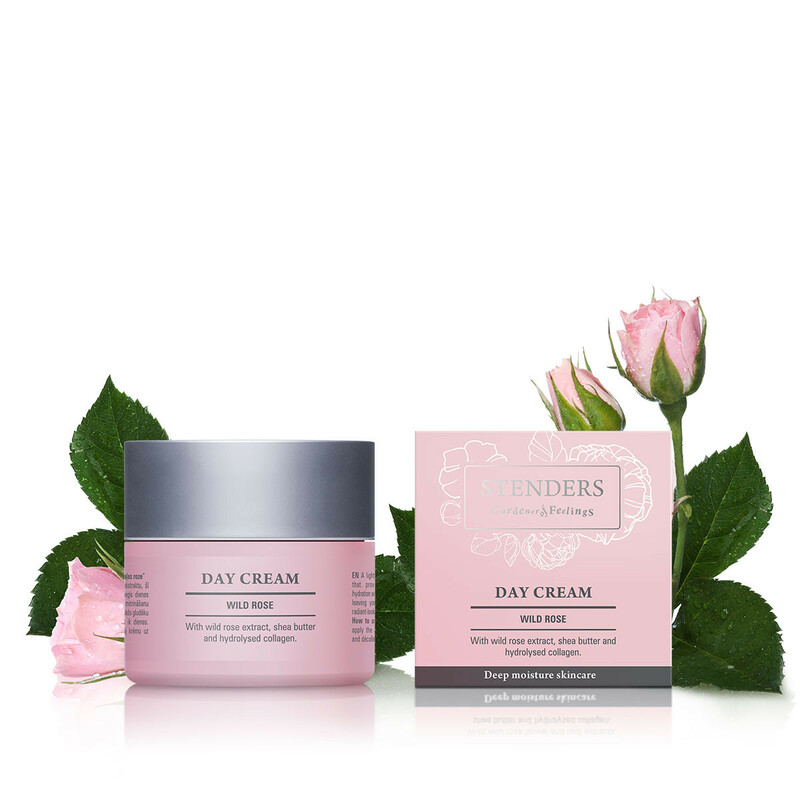 Cream is quickly absorbed into the skin, balancing moisture levels and leaving skin feeling pleasantly smooth. 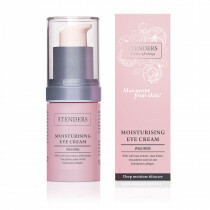 Enriched with wild rose extract to moisturise and soften. Shea butter and hydrolysed collagen ensure long-lasting hydration and nourishment of your velvet-like skin. 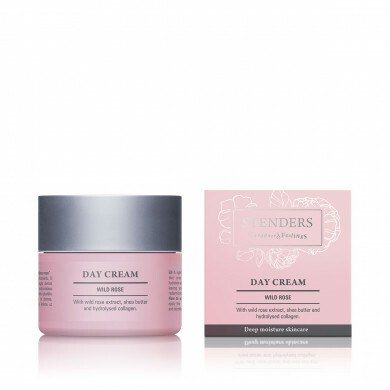 With your fingertips gently apply the cream to cleansed face and décolleté every morning. 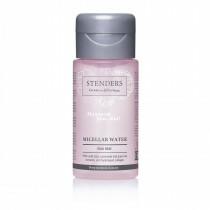 To prepare your skin for hydration, beforehand cleanse and tone it using our Micellar Water or Moisturising Toner. 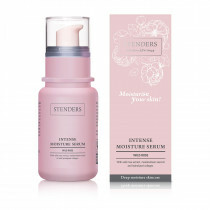 Boost the moisturising effect by applying Intense Moisture Serum before the moisturiser.